Wishing all of our clients and suppliers a very Happy Holiday Season. 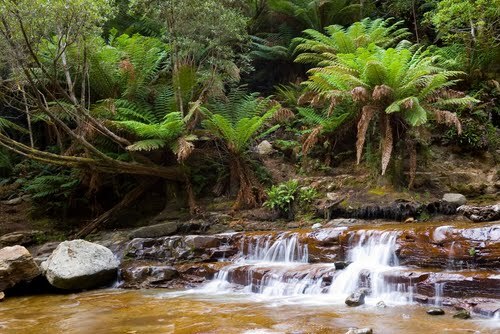 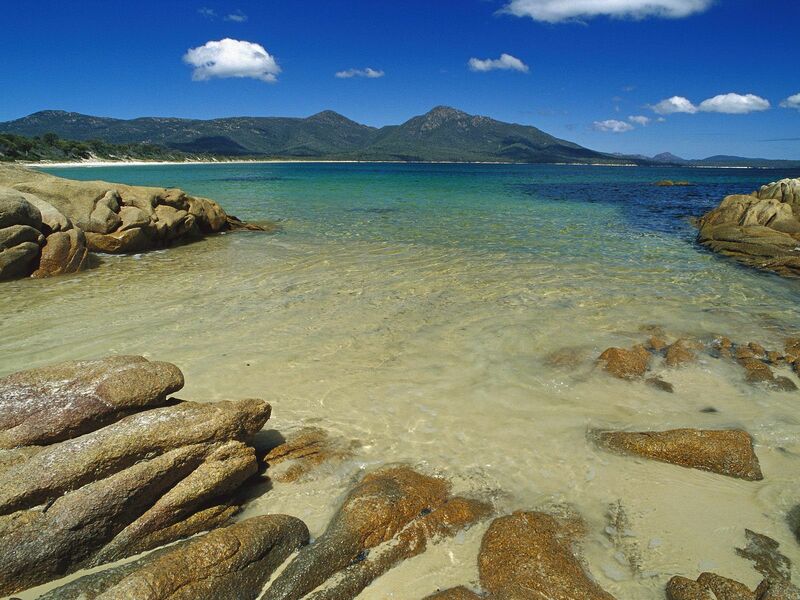 I am off to Tasmania! 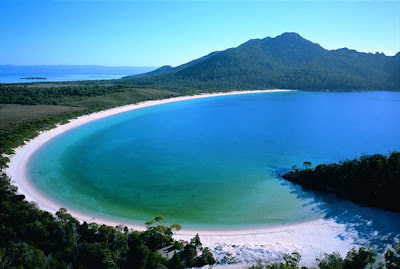 Below a picture of beautiful Wine Glass Bay on Tasmania's East Coast.